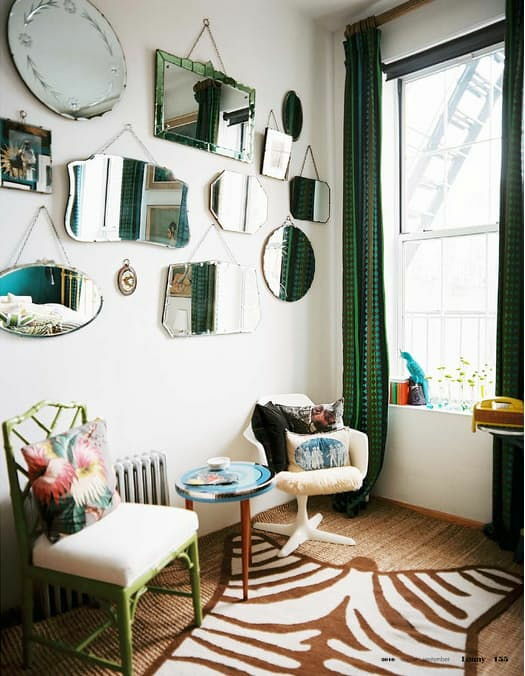 One of the key pieces of décor is the mirror. 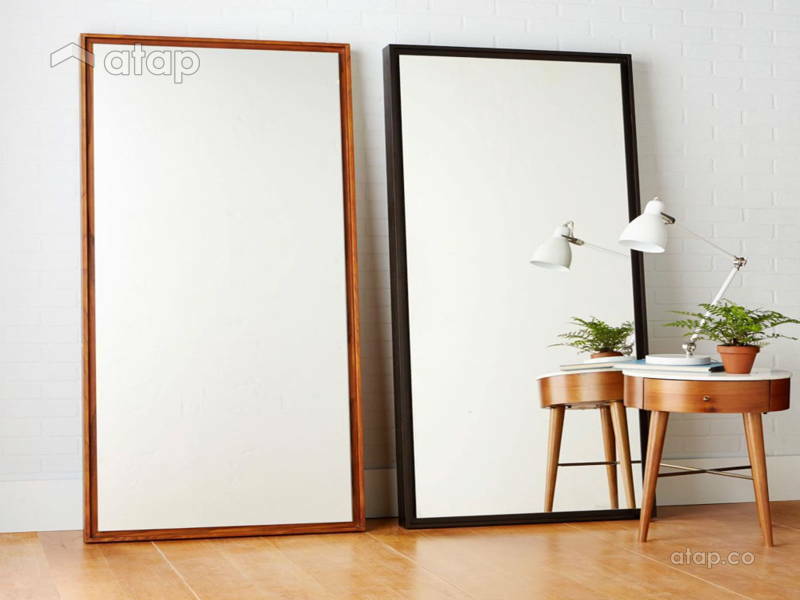 The modern version of this key piece is an oversized mirror. 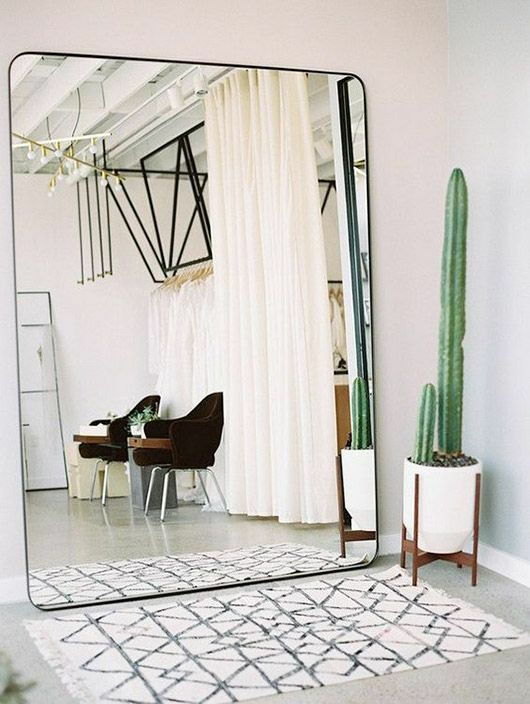 I like big mirrors and I cannot lie – here’s why you should too. It’s hard to have too much of a good thing. 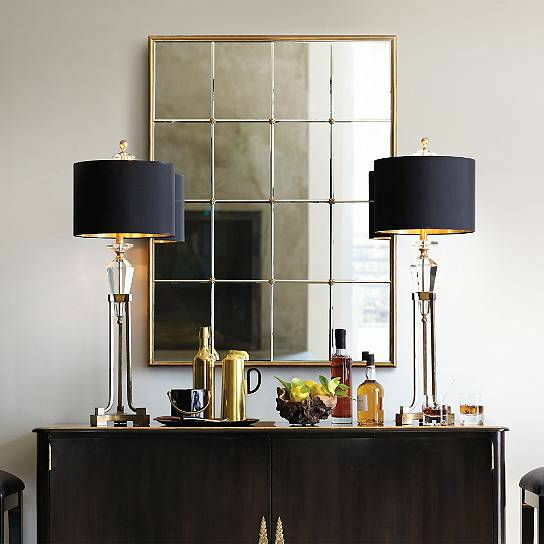 Mirrors are aesthetically pleasing and almost never take away from a room – neither space nor design. So why not go big or go home? 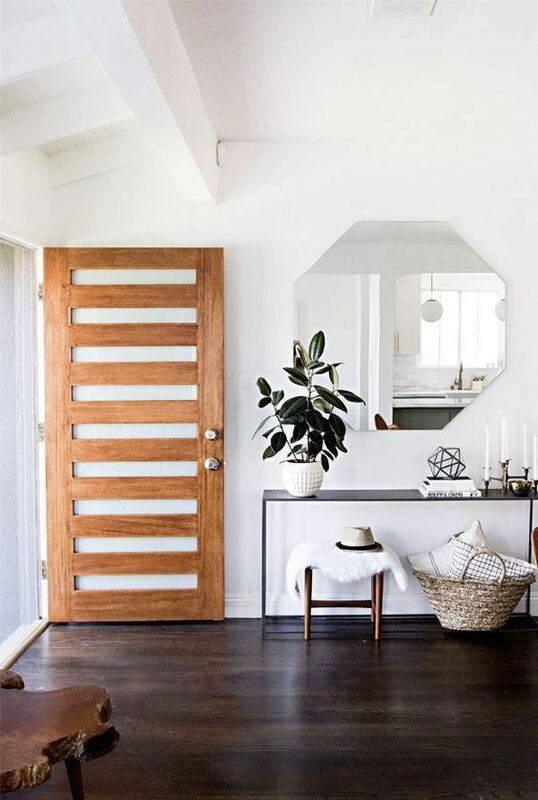 Follow these steps to learn how your space can take on this giant trend. If you have small windows or if a room in your apartment faces another building, then you probably don’t enjoy much natural lighting. 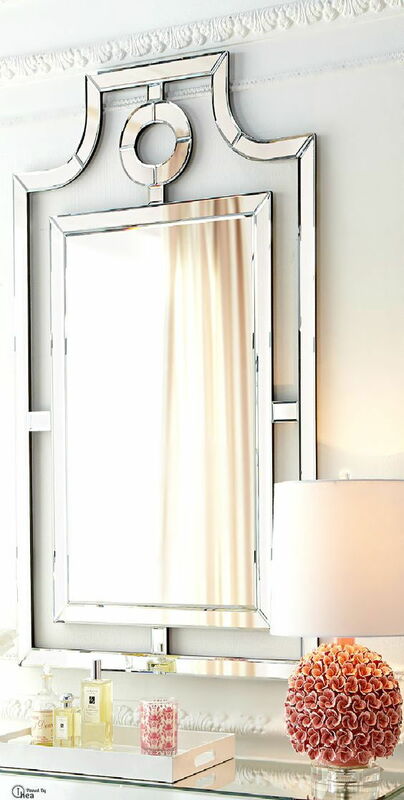 Solve this problem by placing an oversized mirror opposite a window – this helps disperse sunlight throughout the room. 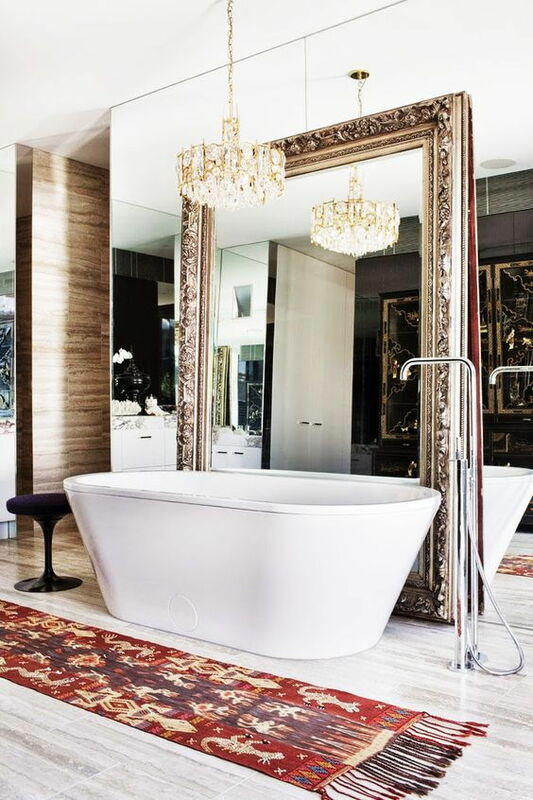 Mirrors give the illusion of a bigger space. The science is simple: walls are dead ends to the eyes while mirrors reflect the space, giving an optical illusion of more space. 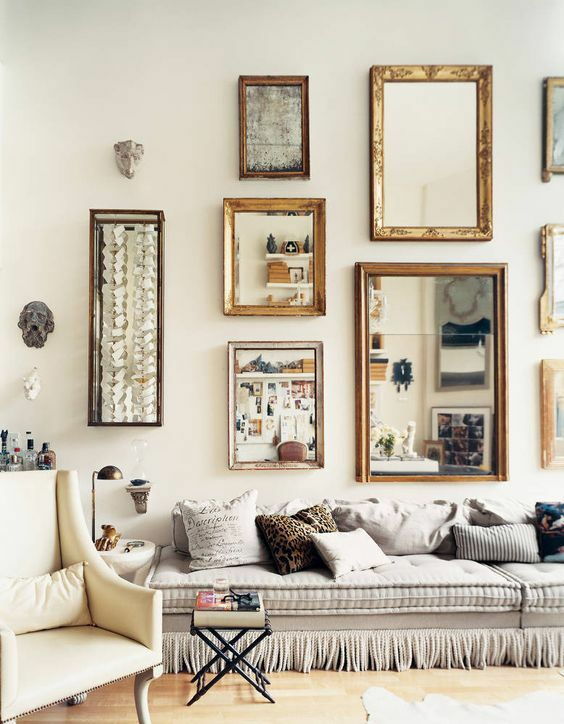 If you want to enlarge a small area, use a mirror that takes up most of a wall. 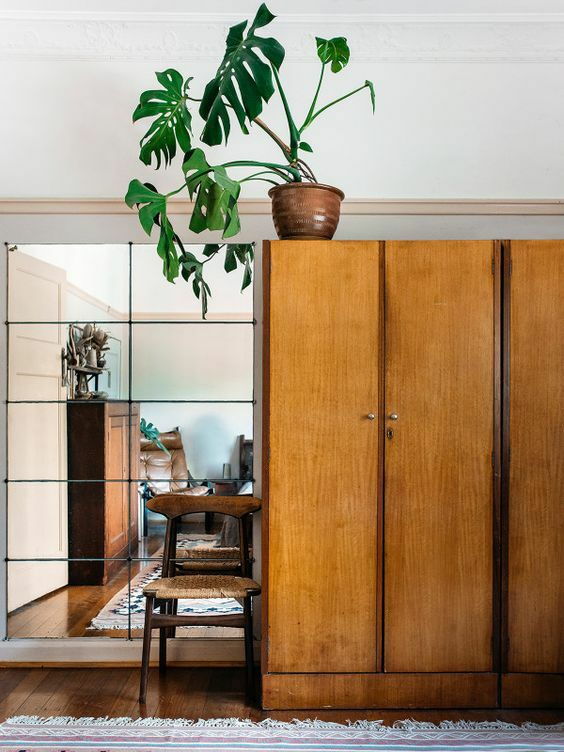 You can also place it behind a piece or group of furniture in a small space. 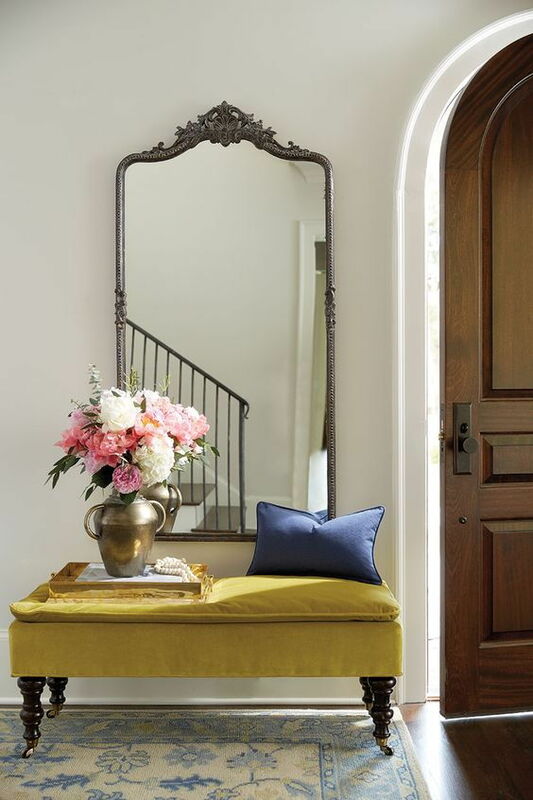 This highlights the furniture and enlarges the space – think about your little foyer! 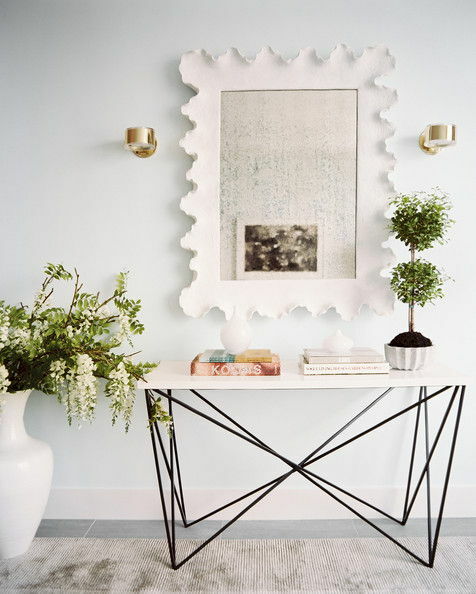 If you’re using a mirror in place of art or photos, or you’ve stumbled upon a statement mirror that looks like it was made for your home, choose a conspicuous spot for it. It might be the wall opposite the main door or the one by the dining table. 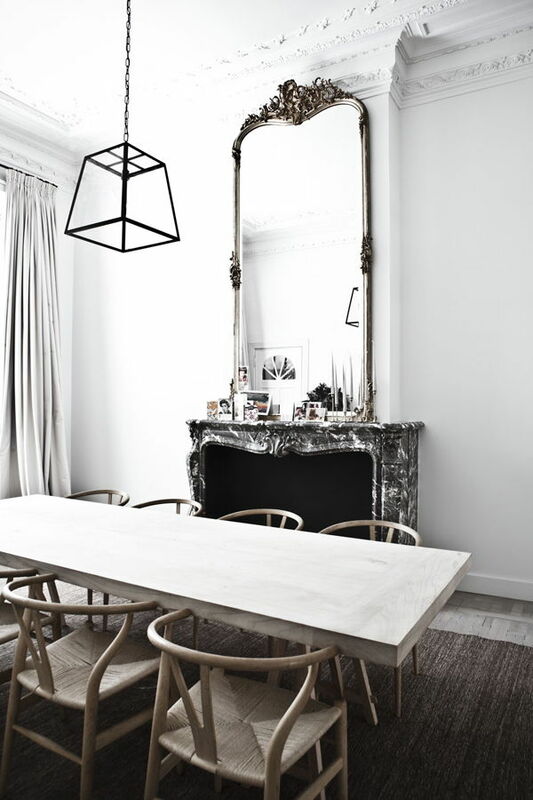 Let that statement piece really make a statement. 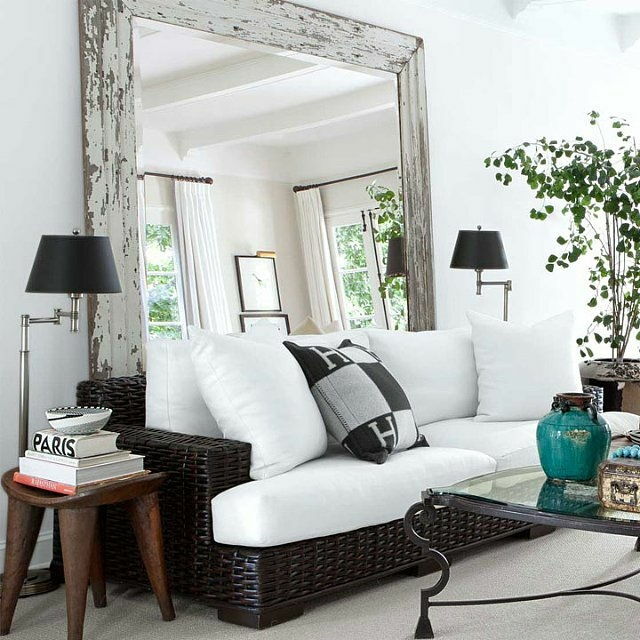 When choosing a spot for your mirror, also think about the part of the home that will be reflected. 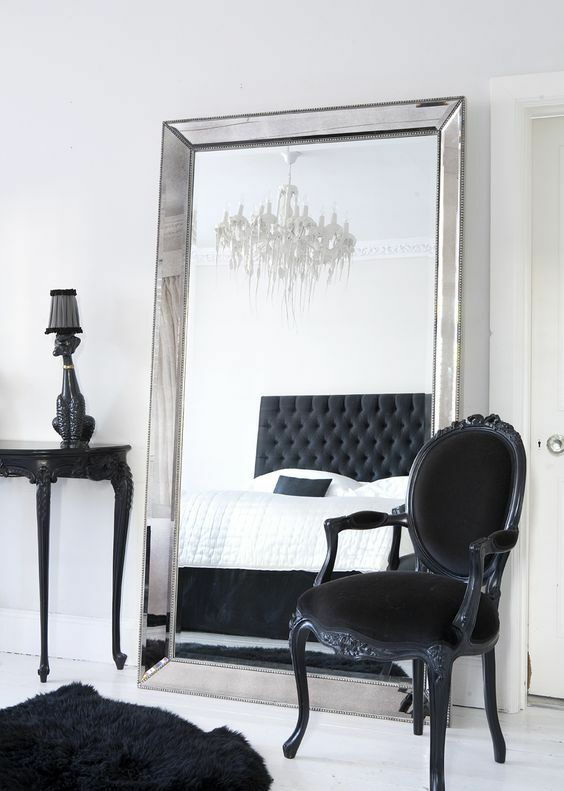 Placing a mirror opposite artwork or by the wall of a chandelier ensures that it reflects other visually pleasing items; don’t place it opposite a laundry basket overflowing with week-old gym shorts. 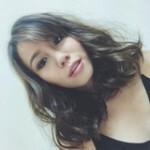 How Do I Prepare My Apartment for a Pet?